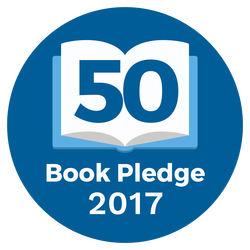 I am going to start fresh in September and I have convinced myself that I am going to have a better reading month! I am not going to be too ambitious this month because school starts but I do have some books that I hope to be able to get to. 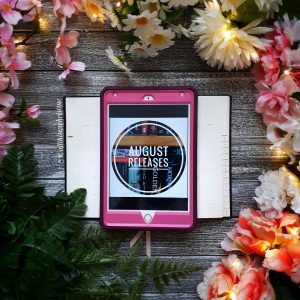 I’ve kind of got a loose back to school theme for this month and I have some ARCs that I need to read before they are released. So enough of my blabbering, let’s get to the books! This was on my Hopefuls for last month and due to it being a bad reading month I have decided to include it this month too. It really fits in with going back to school and since it is set in a boarding school. I always seem to lean towards thrillers when it comes to fall. This book has an amazing premise in that everyone around the main character dies and she isn’t sure if she is killing them herself. Who doesn’t love an unreliable narrator! This book sounds deliciously creepy and I can’t wait to read it! I am determined to read it in September! Thank you to Thomas Allen & Son for the ARC. This is ARC that I also received from Thomas Allen & Son and I can’t wait to read it. 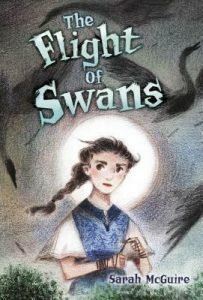 Flight of the Swans is a middle grade retelling of the Six Swans and I knew I had to read it as soon as I saw the synopsis. I have not read the original Six Swans Story, but I know enough of the plot to be able to read this book I think. When I saw that Sara B Larson had read it and loved it, it only served to make me more excited to get to this one! It doesn’t come out until October 2 but make sure to pre-order it now so you can have a copy too! 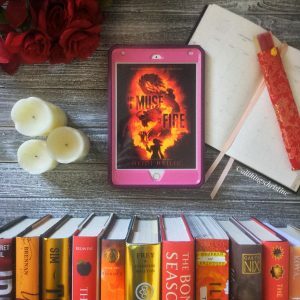 After watching the movie last month and absolutely adoring it (you can read my full review on the movie here) I knew I had to read the books as soon as possible. So even though to me this is more of a summer read, the weather is still hot enough so I am adding it to the list to read this month. I have a feeling once I read the first book I am just going to want to read the other two so it is a good thing that I already own them! I’ve heard the books are a bit different to the movie so I can’t wait to read it and see how they differ. This is another ARC that I received from Thomas Allen & Son that I am so excited I have to read! 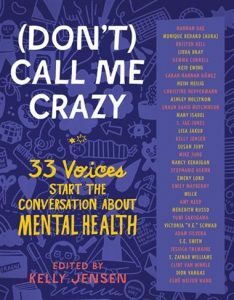 This anthology has a bevy of authors who have contributed, such as: Victoria Schwab, Adam Silvera, Libba Bray, Heidi Heilig and so many more. As someone who deals with mental health issues every day this book hold a special place in my heart. I am interested in reading how other people struggle and how they deal with their issues. It is never a one and done type of solution when it comes to mental health, but dealing with it on a daily basis. I am going to read one or two stories per day throughout the entire month because I feel like I will get more out of this anthology that way. It is finally time, I have been wanting to read a Victoria Schwab book for so long and this is the month I am going to do it! I have heard some pretty amazing things about this series and I honestly don’t know why it has taken me this long to get to it. 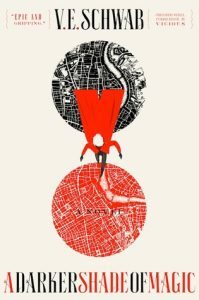 All I know is that there is magic and different shades of London (red, grey and black) and the main character can traverse between them. To be honest that is all I really need to know to want to read it! I only have the ebook version right now but if I love it then I am going to buy a physical copy as well. These covers are so gorgeous how can you not?!? I am also hoping to get to some of the books that I wasn’t able to read last month. I don’t know how many I am going to be able to get to because I start my school course this month but we will see! Wish me luck and a better reading month in September. What are you guys planning to read this month? This website uses affliate links, you can find more information about it here. I’m not a huge contemporary fan so I am interested to see if I love it too! I know! Are you planning to read it this month too? Or is it on your general TBR? If you read it this month let me know so I can discuss it with you! Good luck with your September hopeful’s. I hope they are fabulous. Just finished To all the boy I loved before. Like you I watched the movie and adored it. The book I adore 10x more. The many moments that go unseen in film just fill me with such gooey goodness. 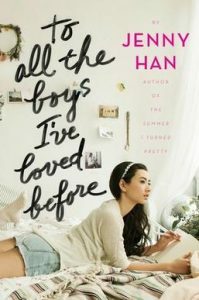 I’ve been wanting to read To All the Boys I loved before but I’m definitely worried about reading it since I didn’t like the movie very well. 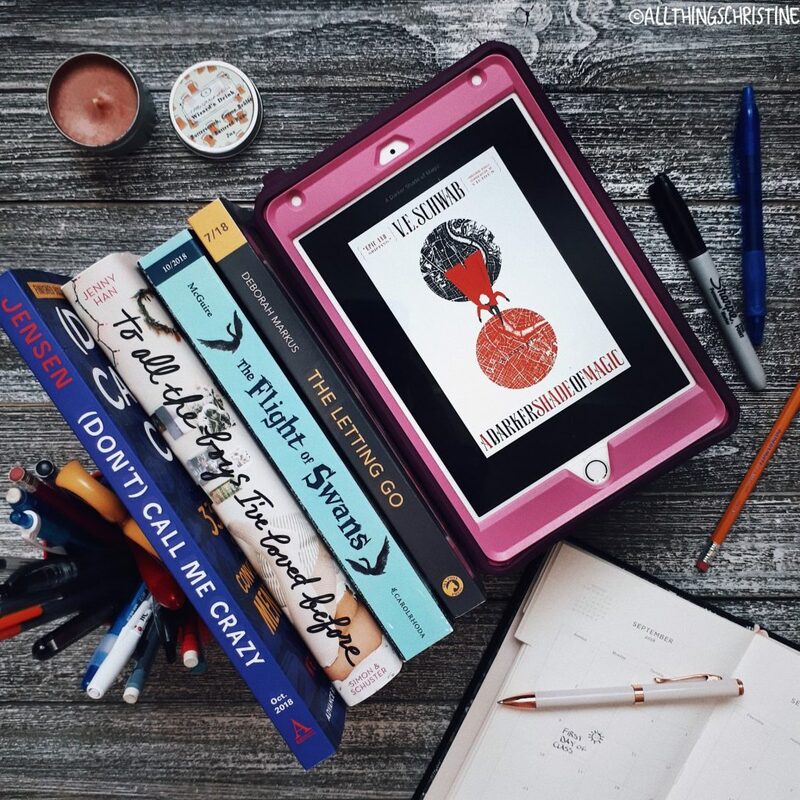 Hopefully you love the books so much more! What didn’t you like about the movie? I just started the audiobook for All the Boys I Loved Before! It was onsale on Audible for $5.95! Haha! I’ve noticed since the movie has done so well that most of the popular retailers are putting them on sale in an attempt to get more people to buy them. I’m not complaining though! Hoping you had a good reading month and were able to get to these books! TATBIL before is one of my fav series so I hope you enjoy it when you get the chance to read it! SIGN UP NOW & NEVER MISS A POST! 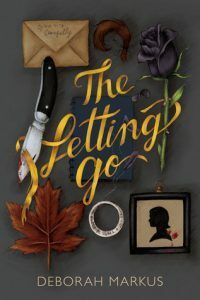 Wendy Higgins is the USA Today and NYT bestselling author of the Sweet Evil series from HarperTeen, the high fantasy duology The Great Hunt, her independently published Irish fantasy, See Me, and her adult indie Unknown trilogy. 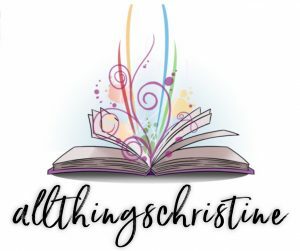 Her first contemporary YA, Kiss Collector, is coming from HarperTeen December 18, 2018! 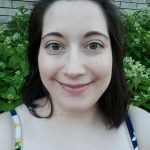 She is a former high school English teacher who now writes full time, and lives on the Eastern Shore of Virginia with her veterinarian husband, daughter, son, and tiny doggies Rue and Nessie. 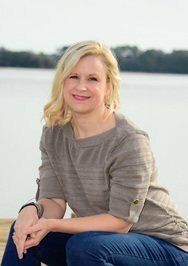 Wendy earned a bachelor’s in Creative Writing from George Mason University and a master’s in Curriculum and Instruction from Radford University. 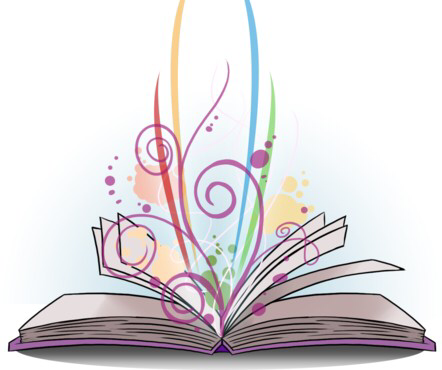 She is represented by Jill Corcoran of the Jill Corcoran Literary Agency.